Did you know that with 1 simple fitness programme you can improve your mental and physical well-being at the same time? With Ageless Grace Anti Aging fitness programme, this is EXACTLY what we do! 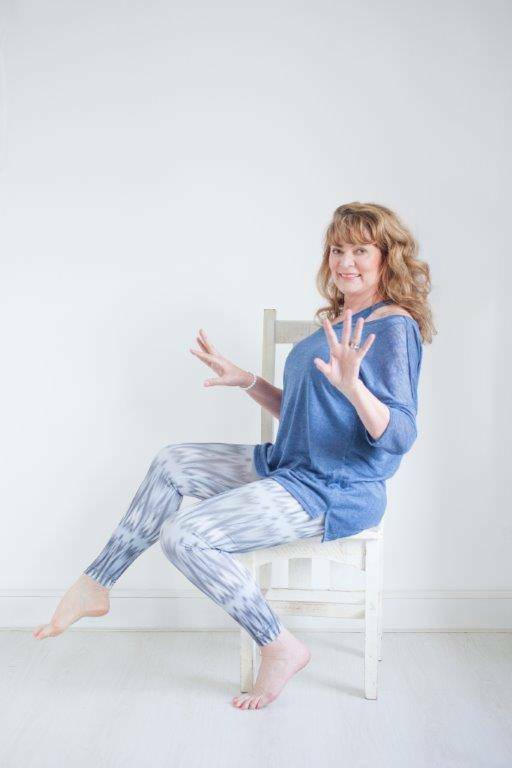 The Anti Aging fitness programme by Ageless Grace activates all five functions of the human brain: strategic, memory, analytical, creative, and kinesthetic learning, by using just 21 simple exercise tools. It is ideal for people of all ages – starting from children and right up to adults and senior citizens. The exercises are easy to execute, incorporate music and some are even conducted while seated on a chair. Ageless Grace is hosting a Personal Practice Seminar so you can learn and implement the principles of Ageless Grace into your daily routine! Learn how to incorporate the Ageless Grace fitness exercises into your everyday living. With just 10 minutes everyday, you can experience lifelong comfort, ease and a fit body and mind. Book your spot today! Call Deborah on 072 725 1100. Please note: Payment prior to the course date will confirm your registration. Kindly request EFT details to make payment. We at Ageless Grace look forward to seeing you at our seminar. See more events and seminars here.